-"Sangria" by Anastasia Beverly Hills on the lid. 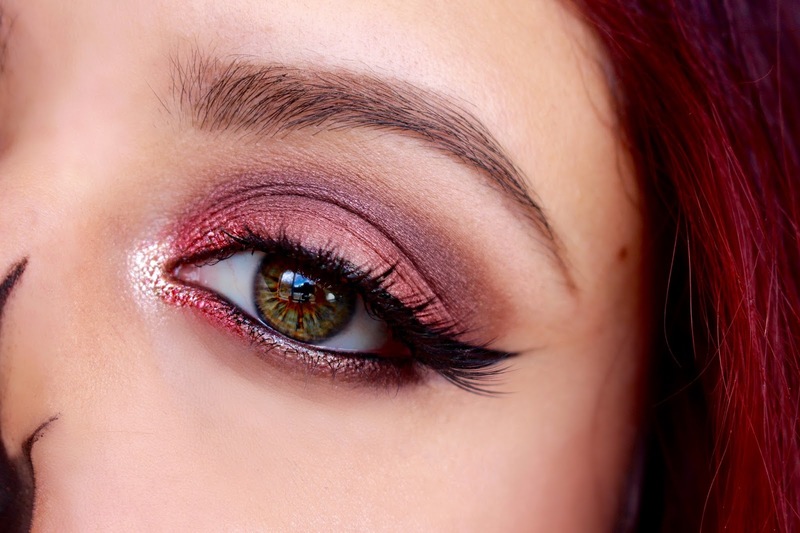 -"Drift" eyeshadow by ColourPop to intensify the red color. Use MAC Fix+ or eyedrops to wet the brush. This will help intensify the color! -"Black" Rimmel Lash Accelerator mascara to blend the falsies with the real lashes. Apply the same mascara on bottom lashes. -Loreal Infallible "Black" gel liner to paint the nose. You can use the same brush that it comes with to outline the nose and then fill it in with the same product. -(Red) Outline the nose with the black gel liner, then fill it in with the same product. -(Green) Start off by using the black gel liner and draw the horizontal line for the mouth. -(Red) Next, draw the shape of the teeth as seen in the image using the same black liner. -(Red) Fill in the teeth with the white paint. You only need a TINY bit of paint. You can add more paint as you go. Using a small amount will help to blend the white with the black for a more realistic look. This look is very simple to create but the finished result is amazing! 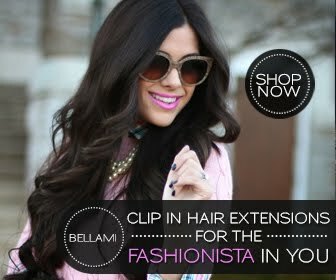 I hope you dolls enjoyed with tutorial and that it was helpful:) Let me know what other looks you would like to see! haha Awe Laura thank you for your sweet words! :) Let me know if you try it out! I'd love to see the finished result! Wow . . . fantastic job. You look great er . . scary! Very cool artsy halloween makeup! Thank you cute girl! You are so talented Elise...I must try out your latex tutorials! They are amazing! I love this look. I think I may try and recreate it haha.